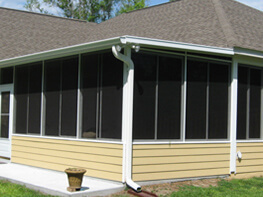 Capital Construction Services became a leading Siding, Deck, Roof, and Remodeling Contractor by providing unsurpassed service with quality workmanship for Austin, Cedar Park, Round Rock, Georgetown, Pflugerville, Leander, Lago Vista. 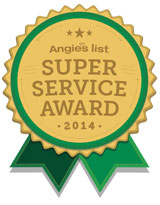 Houston and surrounding areas -- the end result being total customer satisfaction. Our customer's opinion of our work and business reputation will never be compromised. 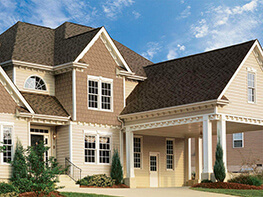 We prepare a written, itemized, detailed proposal to help you understand the construction process. 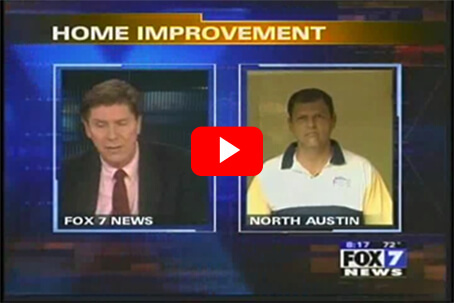 We have been family owned since 1986 and have improved over 3500 Texas homes, along with over 500 commercial and multi-family properties. We are also members of the National Association of the Remodeling Industry and a member of the Better Business Bureau with an A+ rating. 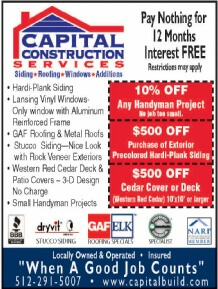 Capital Construction Services is a Hardieplank Remodeler and a window contractor representing Don Young Aluminum and Lansing Vinyl windows. 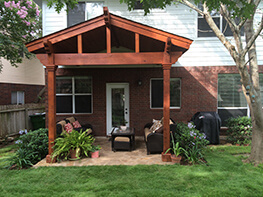 Our Deck and Patio Cover division can design and build that perfect backyard getaway and our construction always adheres to all local building codes and to the Counsel of American Building Officials (CABO) and the Uniformed Building Code (UBC). Our employees are specially trained and supervised in the field. 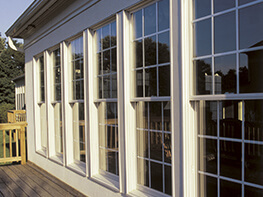 We will meet or exceed any written manufactures installation warranties and meet all city codes to insure the job is fully warranted. At the end of each day, we clean the job site and magnetically sweep the yard for nails. Capital Construction Services is going "Green" by helping the homeowner achieve the most energy efficient home through radiant barrier protection, insulation, and ventilation. Ask us how! 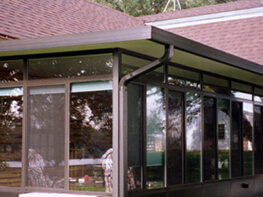 Whether it be HardiePlank® lap siding, Stucco, or Stone, our Siding experts can find a ..
Our patio and deck construction service includes patio covers, stone patio additions,..
We provide shingle installation, tear offs, and roofing repairs for composition and..